Amelleia “Angelica” Pickles is a character voiced by voice actress Cheryl Chase in the Nickelodeon shows Rugrats and All Grown Up! and is among one of the series’ original characters. 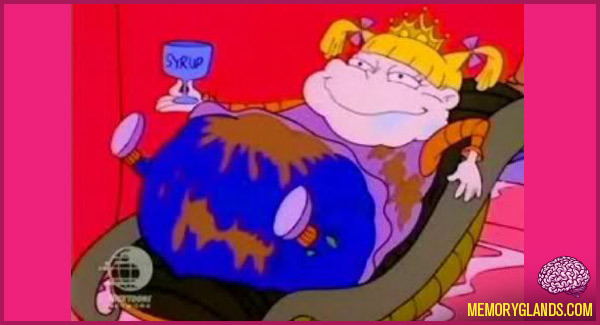 She is a spoiled brat and the cousin of Tommy and Dil Pickles, and serves as the main antagonist of the series. In 2002 TV Guide declared Angelica Pickles ranked 7th in their list of “Top 50 Greatest Cartoon Characters of All Time”.